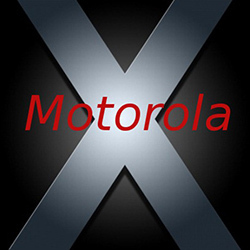 We haven’t heard much about the Motorola Phone X when it comes to hardware specifications except that you may be able to ‘customize’ the hardware to your own specifications. This isn’t 100 percent confirmed, but when Guy Kawasaki, a Motorola advisor showed a video for the customizable “Porsche Exclusive” on his Google+ page with the phrase "Wouldn’t it be great if you could personalize your phone like this?" it kind of gave away Motorola’s new plans.